Ainscough Hire has large stocks of steel road plates available for hire. If you want excavation protection, driveway access, provide support for vehicles and plant, or just to protect the ground from heavy traffic then we have the plates to suit you! 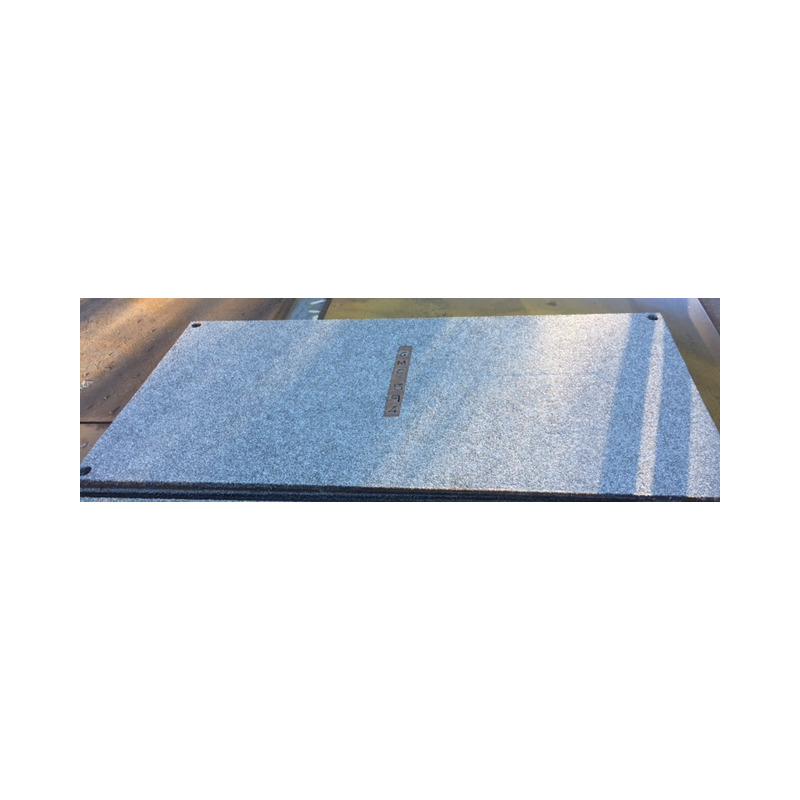 We provide Anti-skid road plates with the approved anti-skid resistance surface to comply with the safety at street works and road works act. 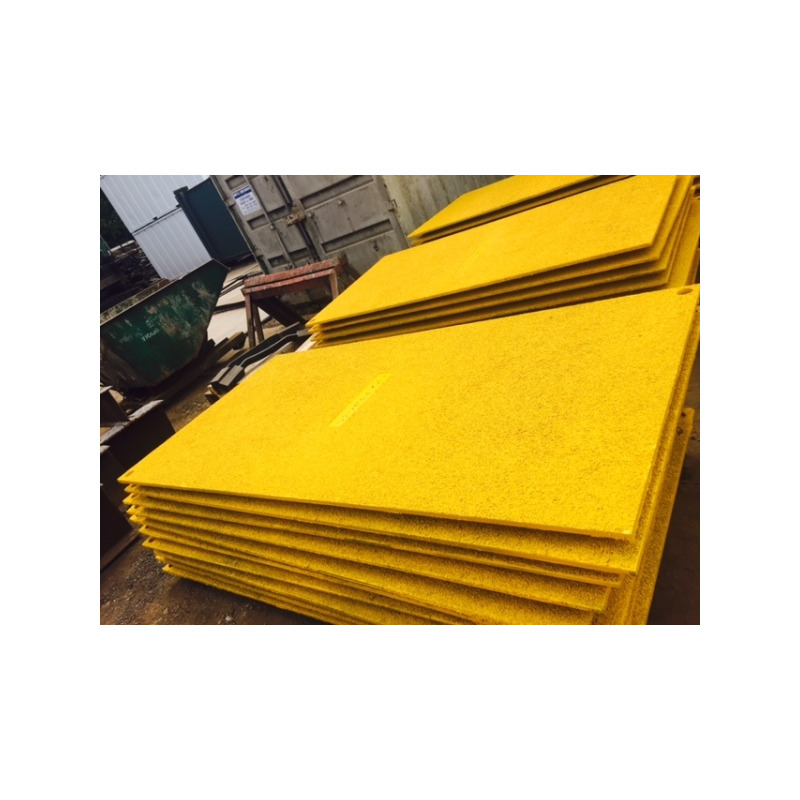 All our road plates have lifting holes in the corners of the plate to help facilitate safe handling and movement of the plates. 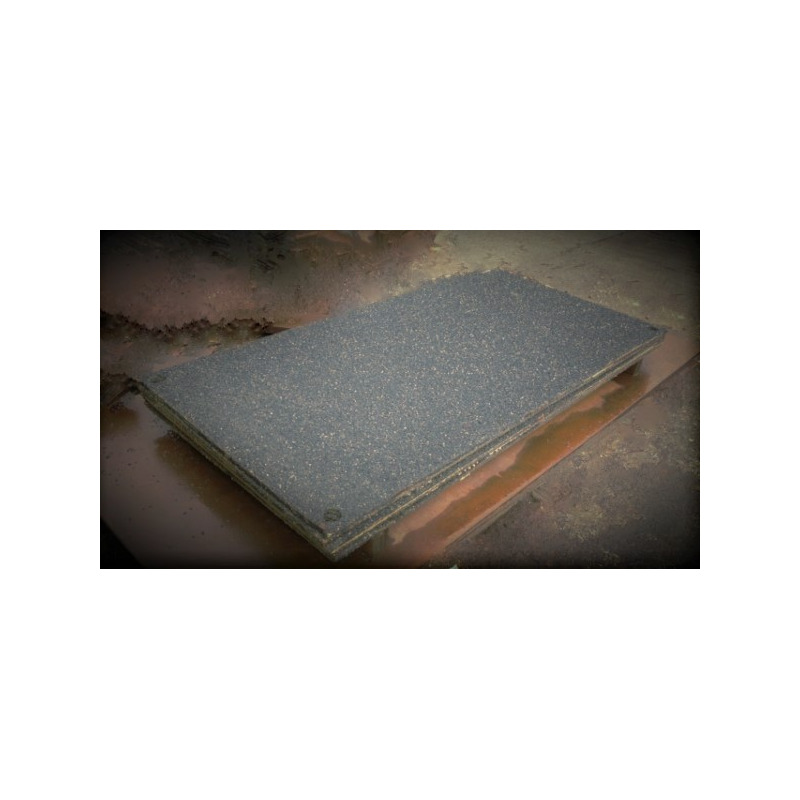 Our strong and durable road plates support the heaviest of vehicles and large loads, allowing pits, holes and trenches to be crossed without risk. 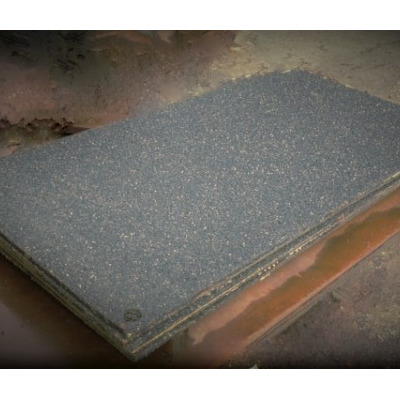 You can also provide closure for hazardous excavations with our extremely durable road plates to ensure the safety of pedestrians, drivers and employees at your building site, commercial premises or outdoor event. If you have an awkward area to cover, we can make and provide bespoke plates to suit, with our excellent facilities here at our Skelmersdale yard. 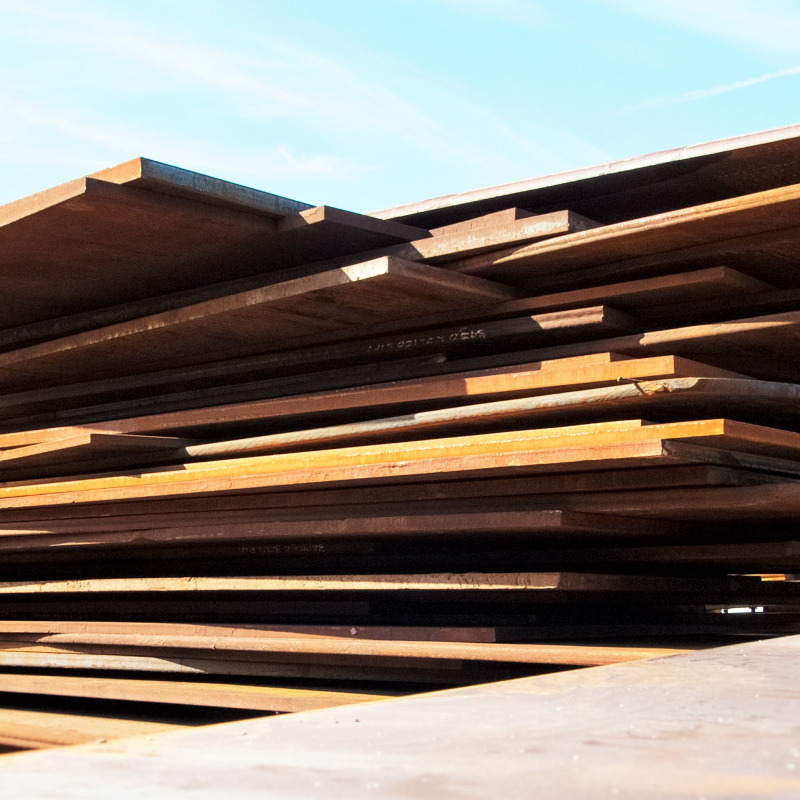 From large area plate anything from 4m – 12m in length & width and from 1mm – 100mm in thickness or made to order anti-skid plates, ID numbers or specific shapes & colours – we can cater for all your needs! 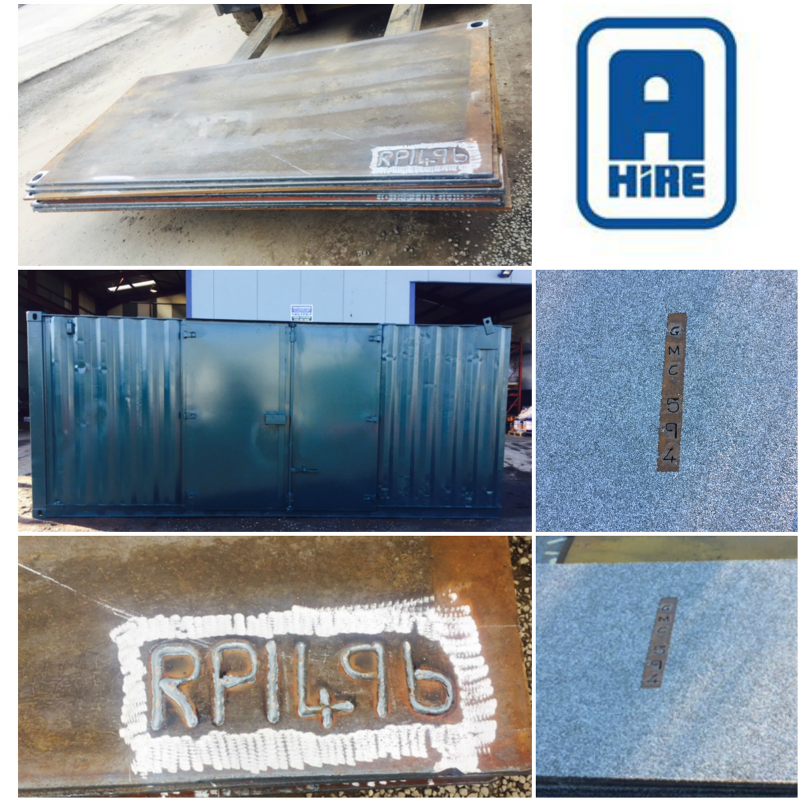 All road plates are subject to a minimum hire period of 2 weeks. Unique road plates are subject to a minimum hire period of 4 weeks. Please note - All our hire rates listed are negotiable per pro length of hire and/or quantities required. All hire rates are quoted per week and exclusive of vat and insurance.